The Monaco Yacht Show provides the perfect opportunity to spend a few days in a luxury villa rental near Monaco, viewing beautiful, high-performance, luxury modes of transport – as if the opulence of the principality itself weren’t enough of a draw. For yacht aficionados, or anyone with a healthy appreciation of glamour and luxury, few events come close to the eagerly anticipated annual Monaco Yacht Show at the end of each September. 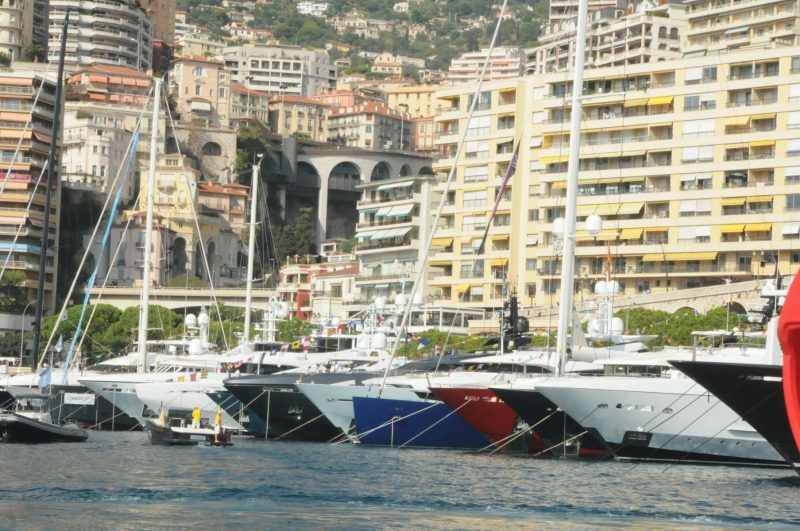 Now in its 27th year, the event, which enjoys the patronage of His Serene Highness Prince Albert II of Monaco and is sponsored by Ulysse Nardin, is Europe’s biggest in-water superyacht display; it is a calendar fixture as prominent in the Cote d’Azur’s event diary as the Monaco Grand Prix or the Cannes Film Festival. The event is based in the iconic Port Hercules, against the allure of the stunning Monaco landscape. Each year at least 40 of the newest, luxury yachts are debuted, in addition to the finest yachts already on sale or available for charter. As the epitome of luxe, MYS is the only yacht show devoted exclusively to the sale of superyachts, with a minimum length of 25 meters as standard. The 590+ exhibiting companies range from shipyards, yacht brokers, esteemed naval architects and interior designers, equipment manufacturers, luxury yacht service providers, and brands, as well as yacht tender companies, a number of federations and many international luxury magazines. The Monaco Yacht Show’s extravagance is not limited just to yachts, however; supercars and private jets are also centre-stage at the lavish showcase. This year’s Car Deck features distinguished vehicles from prestigious automobile brands including: Elemental, Bentley, Lamborghini, Aston Martin, Hoffman, McLaren and Mercedes on Quai Antoine Ier. 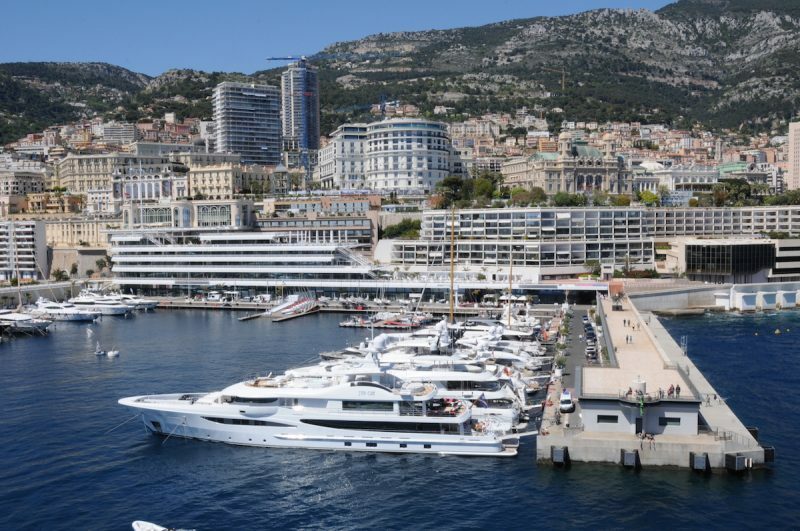 Alongside these are the new exhibition areas, the Tenders & Toys Show, and the brand-new lounge of the MYS – Starboard. With so much to see, its small wonder that the event draws visitors in the tens of thousands. For many, the MYS is exactly what a tableau of decadence would look like; lounging on the deck of a superyacht, floating along the Cote d’Azur while enjoying an endless supply of champagne and amuse bouches, with the smallest country in the world within reach of your outstretched fingertips. The glitz, and wealth of this lifestyle, while enviable for many belongs only to the few, but with a villa for rent near Monaco, and a ticket, or even view of, an exclusive event such as the Monaco Yacht Show would provide a taste of what such a life would involve. When the opportunity to test drive a Bentley, or explore a mega yacht is available, who wouldn’t want to reach out with both hands to embrace the experience?